I interviewed Marlene Cummins, Australia’s first female Black Panther, for the New Statesman about her background in the movement and the shocking allegations she made in a recent documentary about the sexual abuse she suffered at the hands of her political idols. 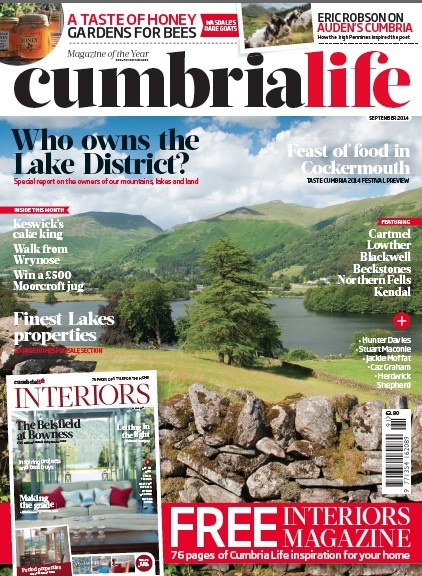 My eight-page special report “Who owns the Lake District?” made the cover of this month’s Cumbria Life magazine. It explores the special responsibilities that comes with land ownership in an area of great natural beauty, where public access and commoners rights must be protected by law. It was prompted by the media outcry over the Earl of Lonsdale’s decision to sell Blencathra, the saddleback mountain, earlier this summer for £1.75m – sparking a local campaign to bring the beloved landmark under community ownership. British national parks vary from the American system in that the national park authority does not own the land it oversees, rather acting as a planning authority. 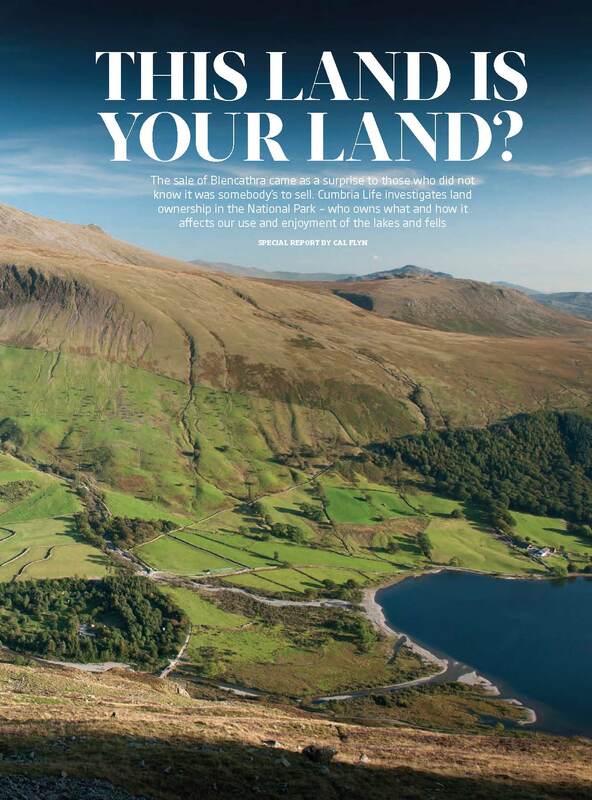 Around 60% of the Lake District national park is under private ownership.